An advanced flight instrument aimed at competition pilots. As the other products of the new range, the NAV allows pilots to design their own multiple screens, with the new FLYMASTER DESIGNER software. With the user friendly DESIGNER, every pilot can enjoy designing any screen he wants, each with the data he wants, placed where he wants, in the size he wants! No more complains about small figures: everyone can set them the favourite size! And competition pilots can set up all the tricks they want for each circumstance and personal tactics! Brilliant! The new structural design of the NAV casing makes it far sturdier than his predecessor and provides high strength protection of the screen against scratches and breaking. The Flymaster NAV is "leading the way" on cross-country and competition flights, ensuring the best value for money on the market, and adding a significant increase in safety with the 3D restricted air-spaces features. USER DEFINED SCREEN LAYOUT: Taking advantage of the Flymaster NAV's new graphic processor, which also allows gray scales and increased definition graphics, pilots can customize their own multiple screen layouts using the new FLYMASTER DESIGNER. AIRSPACE RESTRICTED AREAS: Flymaster NAV includes 3D restricted flight areas, including setting alarms approach, 2D view of controlled areas and numerical data of its altitude. For downloads for the Flymaster NAV, including firmware, USB Drivers, and Flymaster NAV User Manual, go to the Flymaster NAV page of the Flymaster website and look under Downloads. 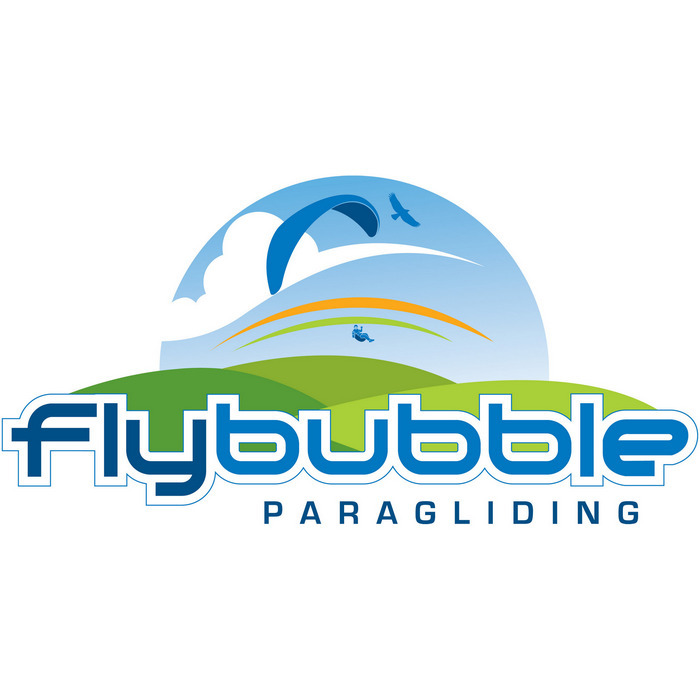 Flybubble note: We recommend the Flymaster Parapocket mount for paraglider pilots as this can be used for both paragliding harness or flight deck mounting.